If you are in search of the best place to buy Borneo White Vein Kratom online, look no further. Our online store provides different types of powder at affordable prices. Whether you are searching for Sumatra, Thai, Bali, Aceh, Malay, Sulawesi or White Borneo Kratom, we’ve got you covered. 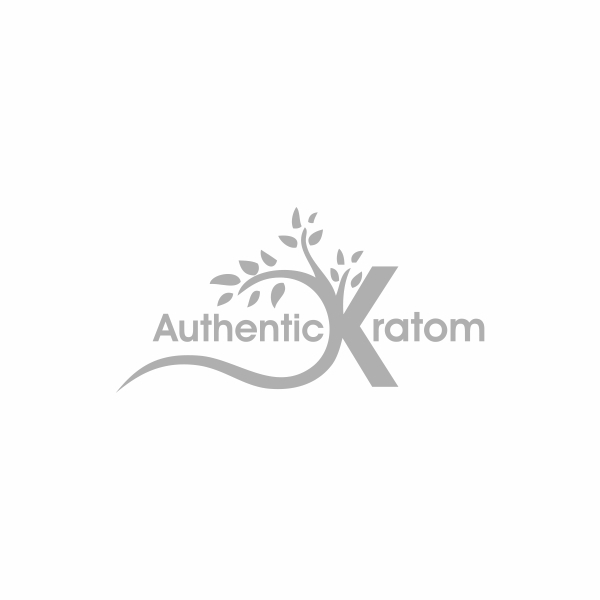 Browse out our online catalog to check out the full spectrum of Kratom strains we supply now. Wondering what’s so special about White Borneo Kratom? Let’s dig deeper and learn how this type of herb differs from other Kratom strains. In simple words, White Vein Borneo Kratom refers to specific plant leaves that tend to have a white vein running down the middle of the leave. White Vein Borneo Kratom is considered one of the most popular strains available on the market today. Moreover, it’s also one of the favorites of our clients. Borneo White Kratom is indigenous to Indonesia and Malaysia. As you might have already guessed, it comes from Borneo island. The following herb is known to come in all the 4-color strains. Even though many people think that Borneo is a small island, it’s not. According to statistics, Borneo is the largest island in Asia. It encompasses over 287 thousand square miles of space, and a significant portion of that is the humid tropical jungle. Also worth mentioning that Borneo is considered the third-largest island in the world. Experts say that nearly nineteen million people are inhabiting Borneo. The big size of the island makes it home to differing weather conditions. As a result, herb strains that grow there are very diverse compared to other regions. Our website is the ideal place for individuals who want to purchase White Borneo Kratom online. Buying Kratom from us is as easy as 1-2-3. The only thing you need to do is select the type of strain you need as well as its amount. We guarantee the excellent service and on-time delivery to every customer. Wait no longer — buy cost-effective White Borneo Kratom at Authentickratom.com now!